Water acts as a lubricant for our joints, regulates our body temperature through sweating and respiration, and helps to flush waste. 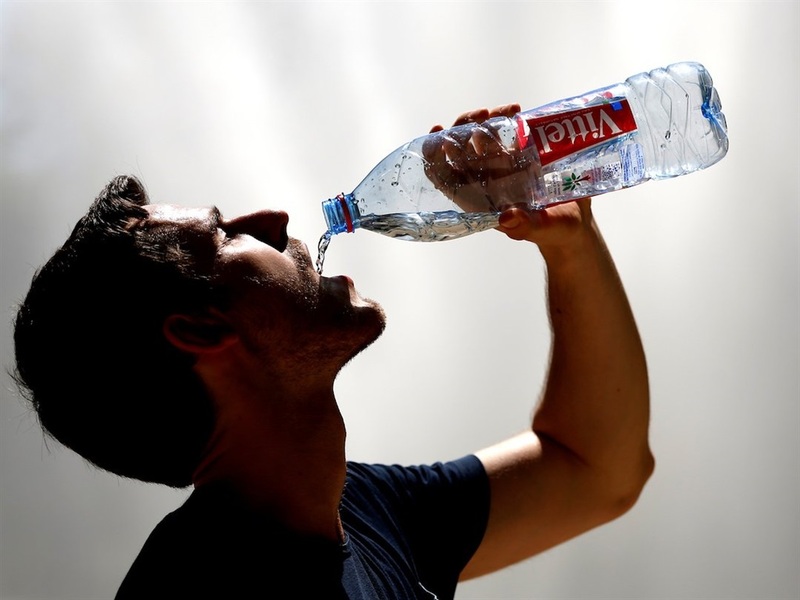 The maximum time an individual can go without water seems to be a week. Humans need food and water to survive. At least 60% of the adult water is made of water. A human can go without food for about three weeks but would typically only last three to four days without water. We can't live on air and sunshine alone. 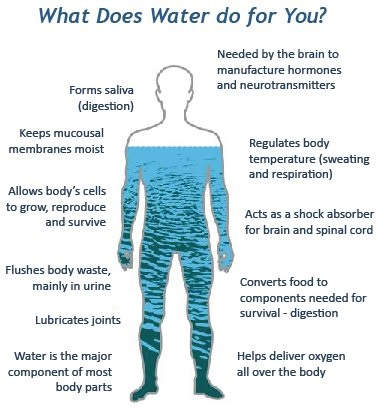 The human body needs food and water to survive. "You can go 100 hours without drinking at an average temperature outdoors," Claude Piantadosi of Duke University told Fox. "If it’s cooler, you can go a little longer. If you are exposed to direct sunlight, it’s less." “Under extreme conditions an adult can lose 1 to 1.5 litres of sweat per hour," Packer wrote in 2002 article for Scientific American. "If that lost water is not replaced, the total volume of body fluid can fall quickly and, most dangerously, blood volume may drop."